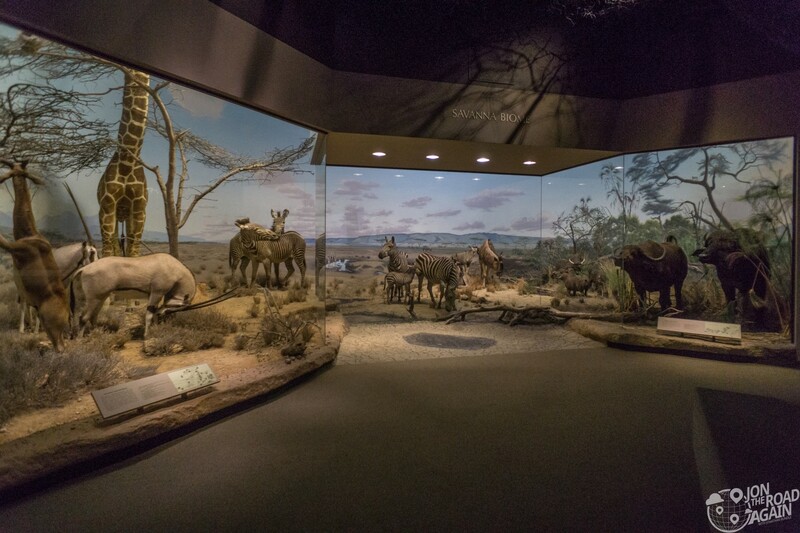 The Carnegie Museum of Natural History is one of the top natural history museums in the world. 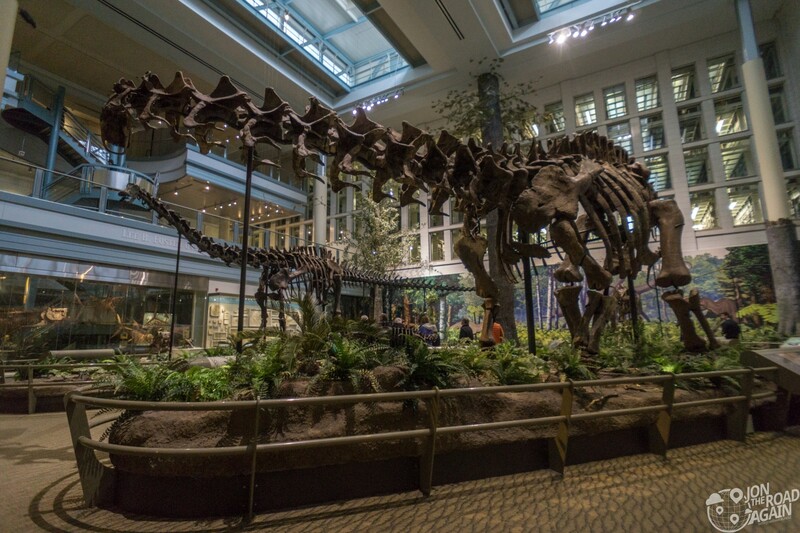 Its dinosaur collection includes the world’s largest collection of Jurassic dinosaurs and the third largest collection of mounted, displayed dinosaurs in the United States. Oh, the memories of walking back into this space. It’s almost like it hasn’t changed since I was a kid! That’s the same guy that took me to the center of the Earth 25 years ago in the same fake elevator. How ya been, Rocky? Pretty solid gig you’ve got there. I suppose it has its ups and downs. 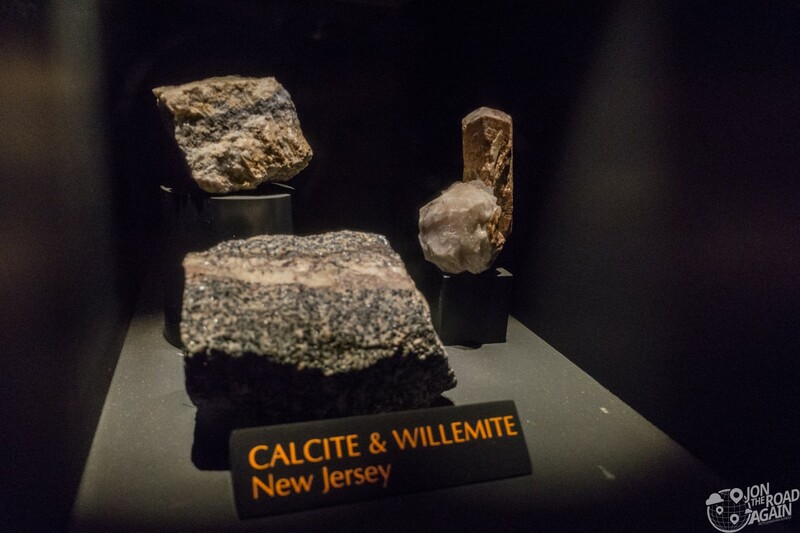 I think I’m a mineral lover. One of these days I’m probably going to own a big piece of quartz and it won’t be in the form of a countertop. 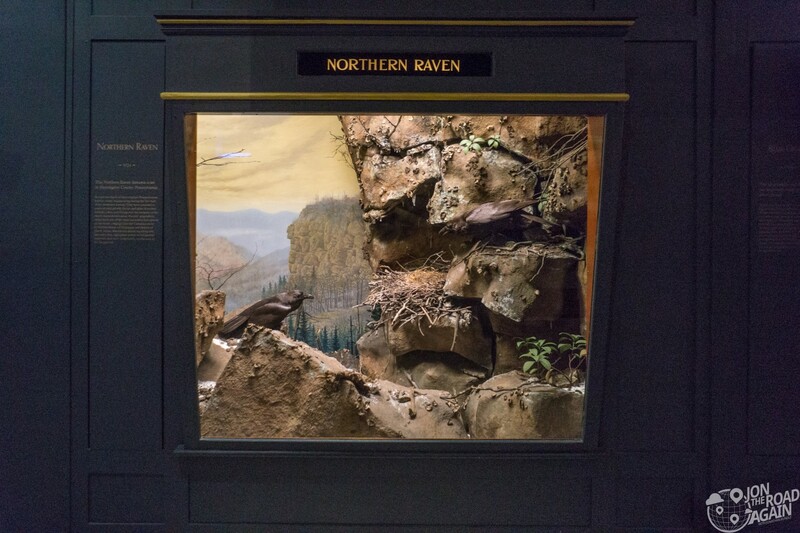 The exhibition artfully displays more than 1,300 specimens from all over the world that come in a large range of striking colors, fascinating forms, and dramatic shapes. The number of examples and their wildly different colors and shapes were totally overwhelming. I spent at least an hour looking at all of them. 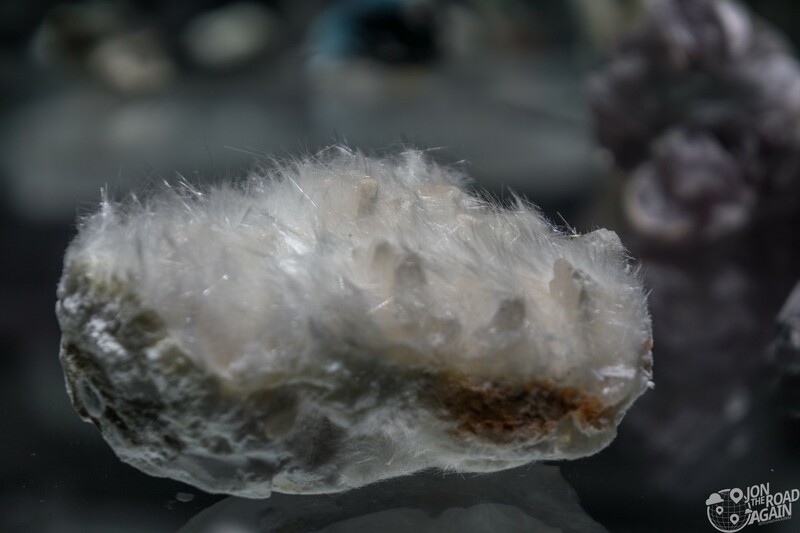 Who knew these rocks could look so fuzzy? 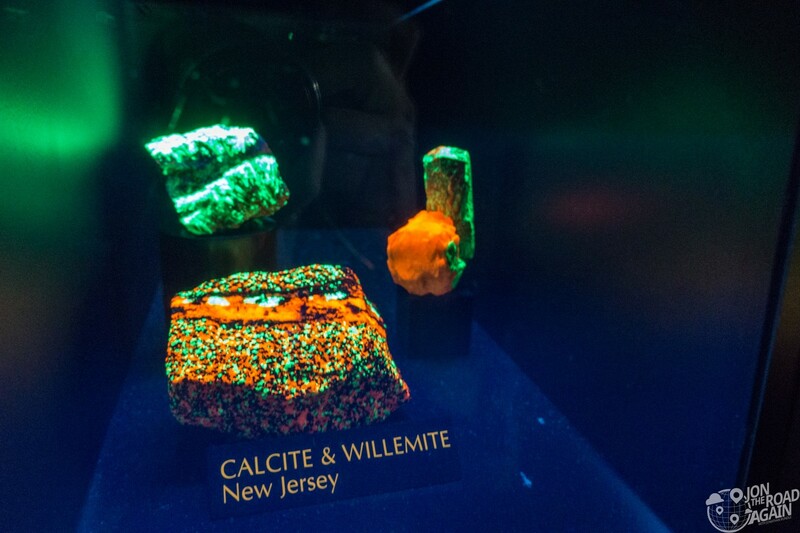 A dark room allowed you to activate UV lights that some of the minerals reacted to. Normal looking stone by day, wild and crazy under UV. Andrew Carnegie, founder of the Carnegie Museum of Natural History was an ardent evolutionist and had a particular interest in dinosaurs. 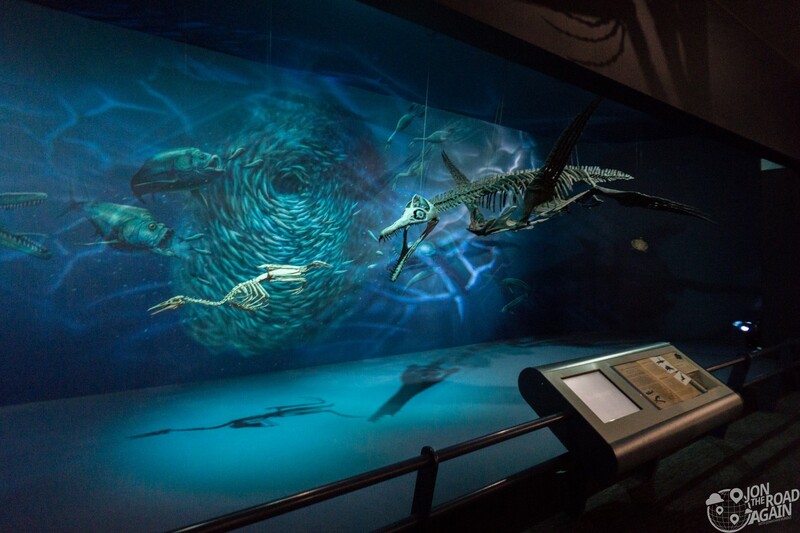 Early expeditions yielded more than 400 crates of fossils that kick-started the dinosaur collection. 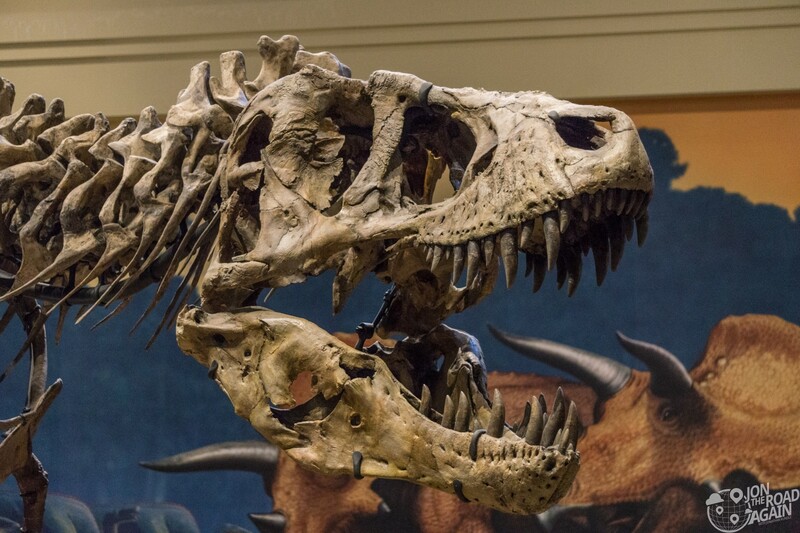 The Carnegie Museum of Natural History’s Tyrannosaurus Rex was the world’s first. It was purchased in 1941 for $7,000. 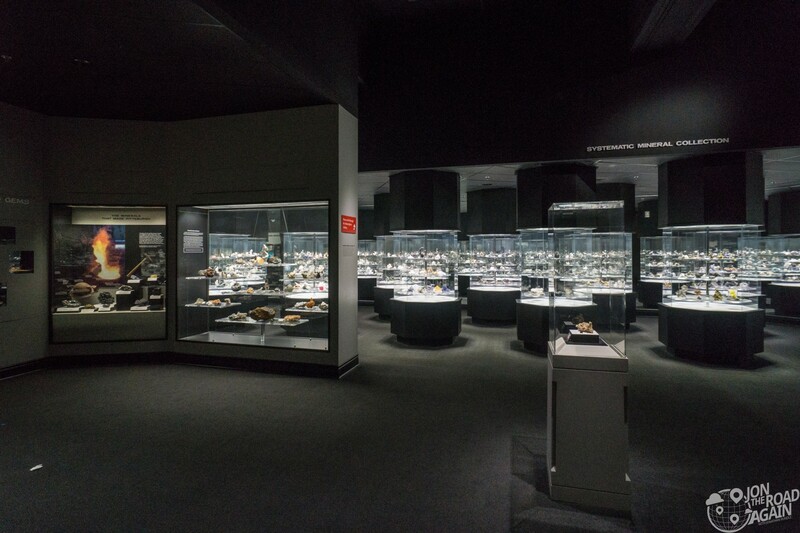 About 75% of the objects on display are original fossils meaning most of the exhibition’s dinosaur skeletons are the real deal. In the late 1890s, expeditions to the western United States led to the discovery of Diplodocus Carnegii (above). She is one of the longest dinosaurs known from a complete skeleton, with a total length of 24 meters (79 ft) and a living weight probably exceeding 12 tons. 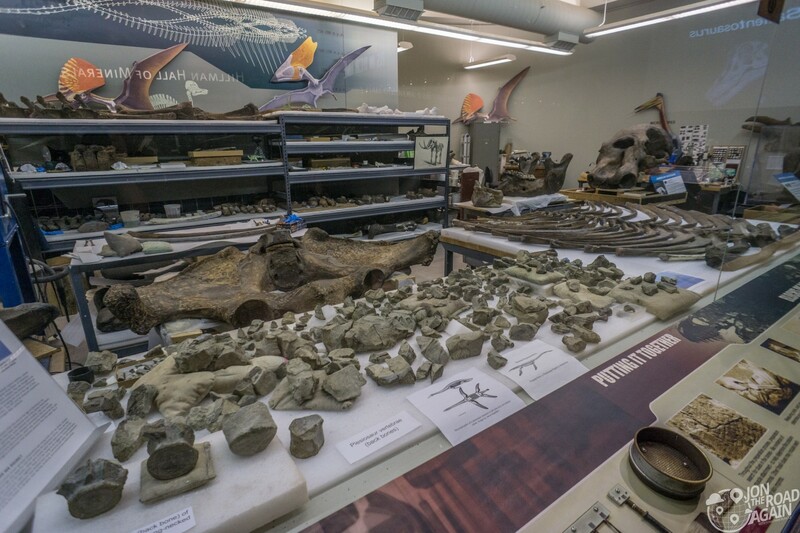 Work continues in a room full of fossils in full view of museum visitors. I loved the dioramas as a kid, and they’re just as I remembered them. Today I had them entirely to myself. I mean not another person was in the diorama rooms. Eerie. Just me and the taxidermied animals. I should’ve stepped into the frame with polar bears in the Arctic or with zebras in the African Savanna for a memorable picture. Maybe next time. 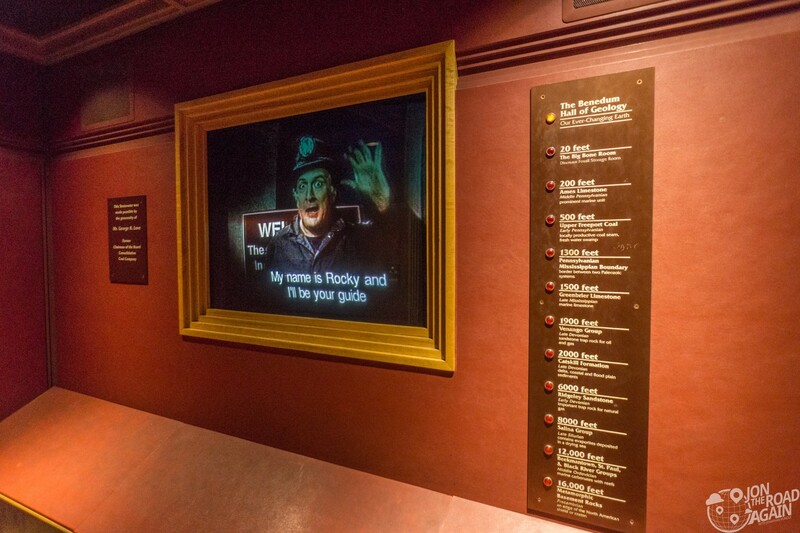 Twenty bucks grants you admission to the museum, pay even less if you’re over 65 or a student. Closed on Tuesdays. One of the coolest things I learned is that you can rent the place out for a sleepover. 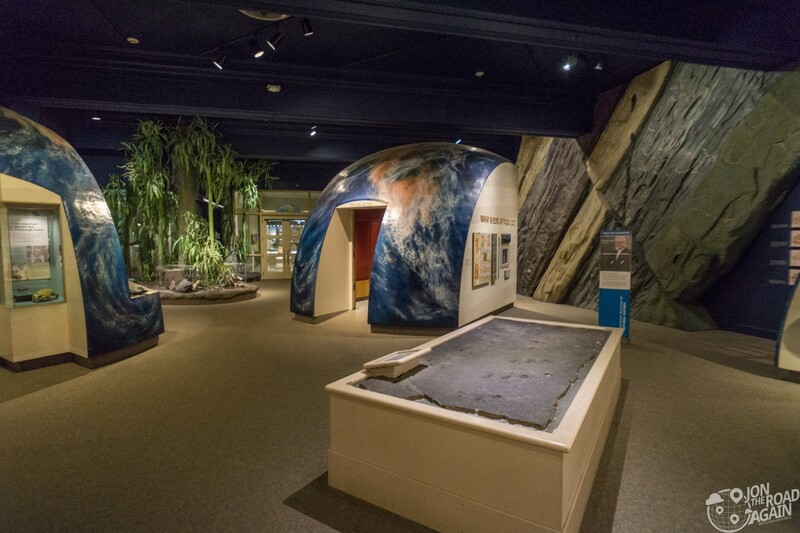 For $1,000, 80 people (5:1 kid-to-adult ratio) get to explore the museum after hours, play games and settle into your sleeping bag among the dinosaurs. How awesome is that? 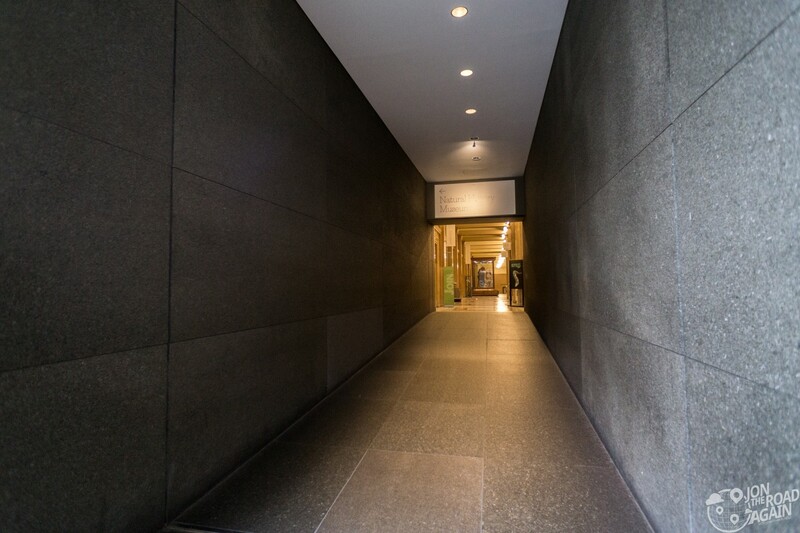 The Carnegie Museum of Natural History is located adjacent to the Carnegie Museum of Art (just down this hallway), so be sure to add some art to your history at no extra cost!